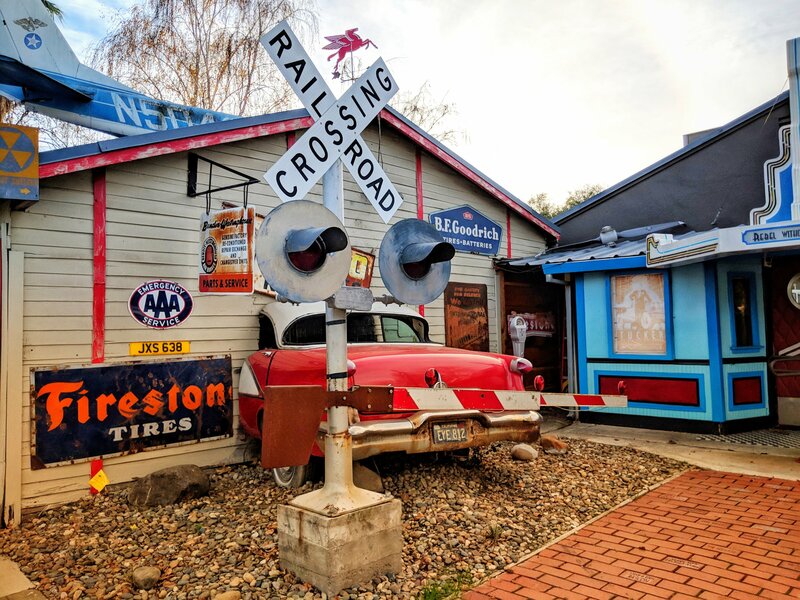 Yolo County: An Antidote for Your Geocaching Blues – Where's JWo? 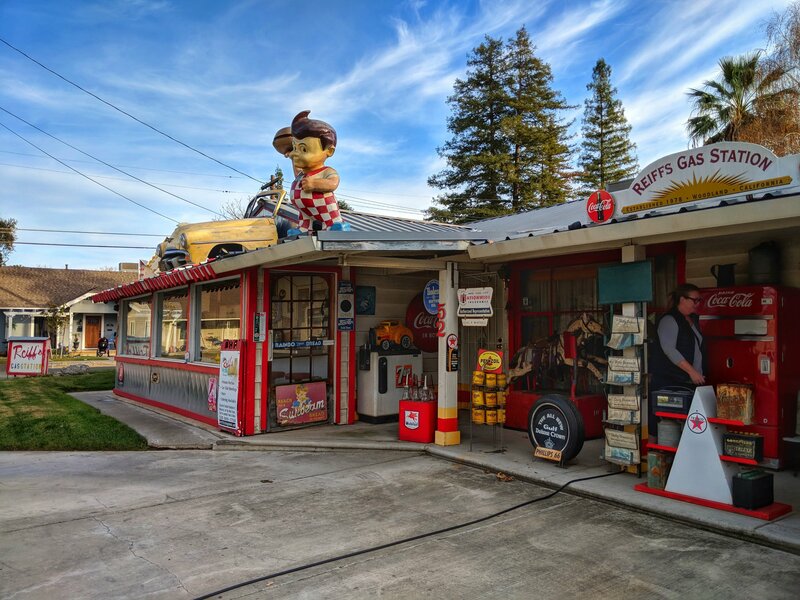 If you ever find yourself in a geocaching rut, head to Yolo County. 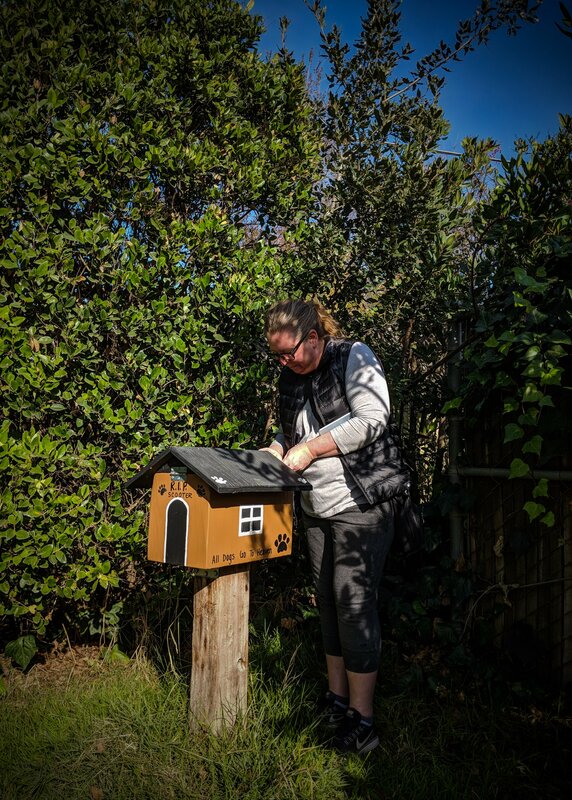 KM joined me for what turned out to be an epic day looking for caches awarded the most favorite points in Davis and Woodland, California. I hopped on a train from Oakland and got to Davis in about 90 minutes. KM picked me up and we immediately made our way to find our first Letterbox Cache. After taking a few minutes to orient ourselves because neither of us knew how a compass worked, we found the biggest cache container I have come across outside of geocaching headquarters in Seattle. GC59GTT (The Case of Base Dentura and the Cache Box) was full of exciting swag, travel bugs, and path tags. It even had containers for us to make our own caches if we so desired. KM and I were like two kids in a candy store. Moreover, I couldn’t believe I had the good fortune to find a container large enough to leave Spunky Monkey in so he could continue his mission of spreading awareness about breast cancer. Many of the “favorite” geocaches in the area were created for past Yolo Geo-rallies. These imaginative gadget caches required at least a little critical thinking to get them open. I enjoyed the chance to experience these at a leisurely pace and taking the time to examine the details of each one. First up was GC63JED (All Dogs Go to Heaven) located in a very peaceful part of town. Its sweet theme along with mementos left in memory of cherished pets was very touching. Minutes later, we found ourselves at the Davis Farmer’s Market looking for the virtual cache GCC743 (Root 40). I was side tracked upon noticing all the local food offerings available. Too bad I was taking the train or I would have ended up with a car full of goodies. I settled for a bag of nature’s candy from a local vendor. The dried cantaloupe was literally the best dried fruit I ever had. 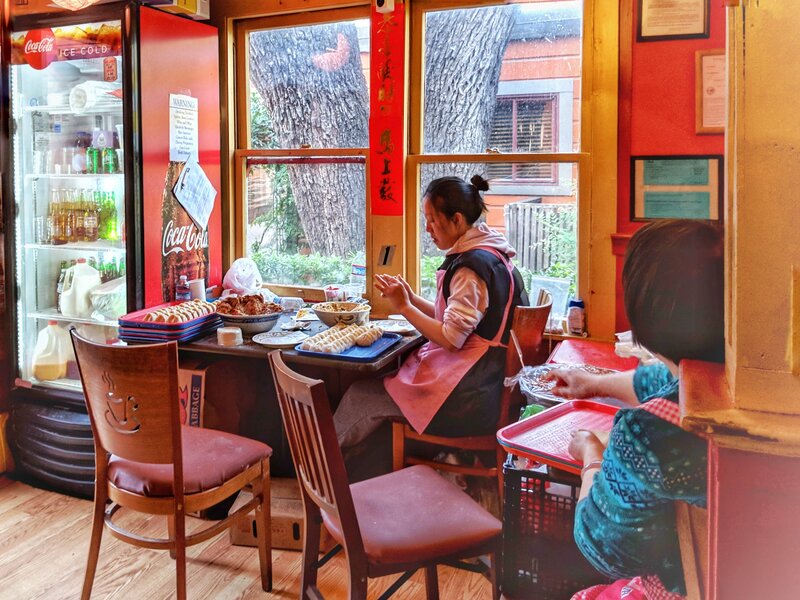 Since it was noon, we broke for lunch nearby and dropped into one of KM’s favorite spots, the Dumpling House. The place was packed but we managed to squeeze in next to the lady wrapping dumplings. Undeniable proof that these are fresh and hand made! Now that we were re-energized, we focused on another Letterbox Cache GC6QX5P (Damsel in Distress). 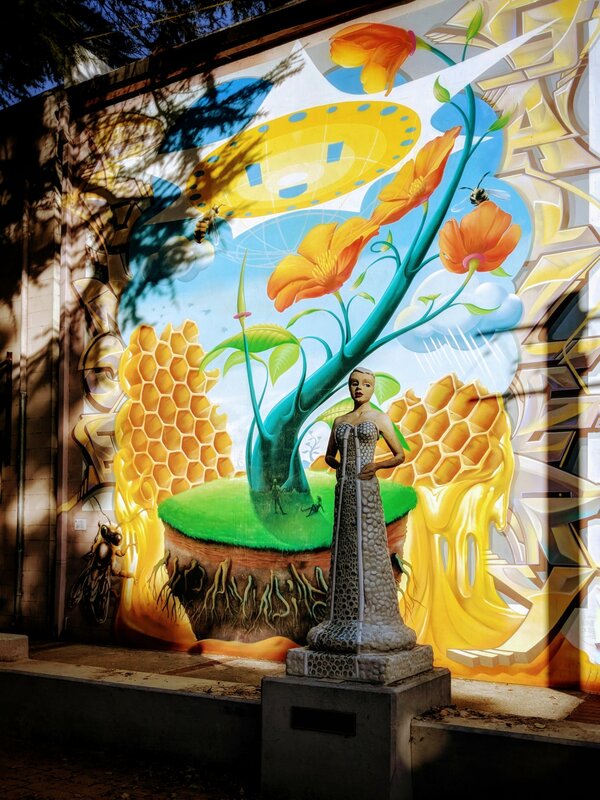 We had a nice meandering stroll through alleys holding clues to the cache in the beautiful public art on display. Before hitting the road to Woodland, we dropped into the tiki bar we had passed in our earlier wanderings. 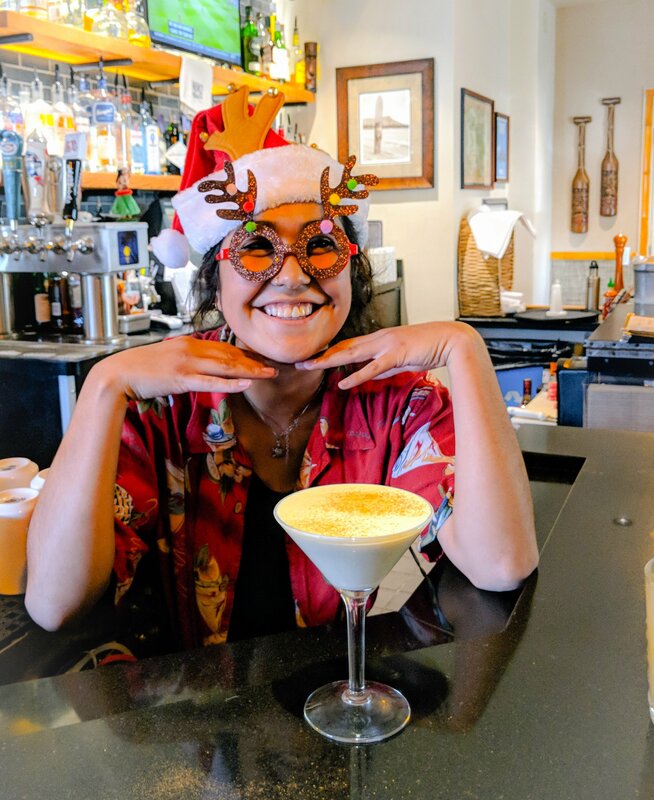 So glad we did because Wiki Bar’s egg nog, made in house, was delicious and definitely worth the calories! Hands down the best cache location of the day was GCKGRZ (Reiff’s Gas Station) in Woodland. I had seen pictures beforehand but these did nothing to prepare me for seeing this house in person. When we drove up, I was completely awestruck and felt as though I had been teleported to a movie set at Universal Studios. Its finds like these that make geocaching so much fun. 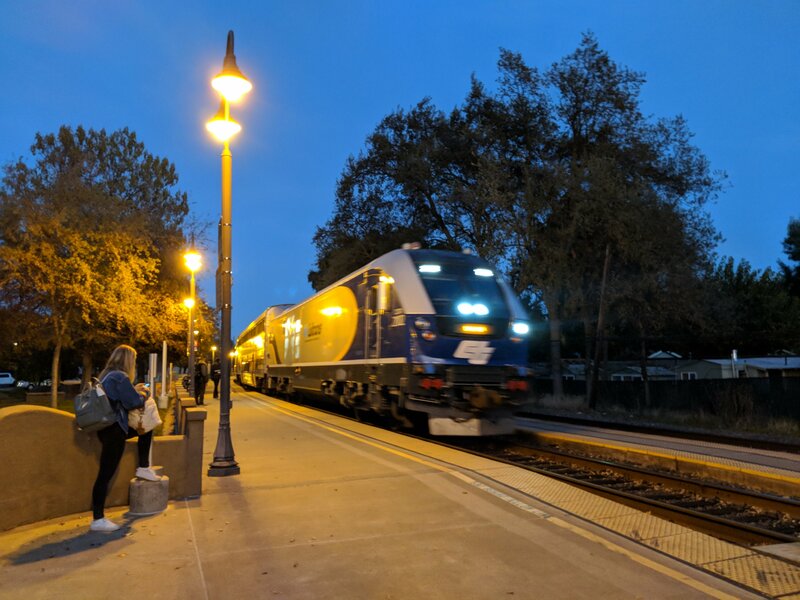 By now, the sun was getting low in the sky and my train was leaving soon, so we fit in a few final caches before heading back to the Davis train station. I want to thank the Bay Area Geocachers and Yolo Area Cachers Facebook groups for directing me to these wonderful gems. I can’t wait to go back for more.